My son and I were watching the Red Sox beat the Yankees last night, and the pitcher was literally dripping with sweat. I said to my son, “Wow, it must be hot back East!” We happen to live in San Diego, where the temperature is pretty mild all year long, and it’s currently only in the low 70’s. So my son’s response was, “No way Mom. It must be raining.” I guess it’s kind of difficult to comprehend that it’s already sweltering in places like Boston and NYC and Atlanta and Dallas… when we’re still feeling a slight chill in the air. 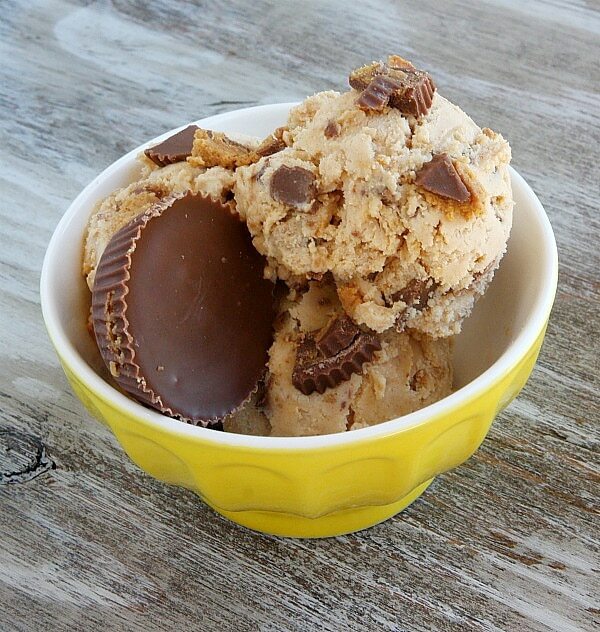 So for all of you experiencing that icky, HOT weather already, I made some ice cream- Peanut Butter Cup Ice Cream. This is such a super simple ice cream recipe- only the ingredients you see here are involved, and there are no eggs… which means no heating up and no custard-making and no waiting for the mixture to chill before you process it in your ice cream maker. You have an ice cream maker, right?? 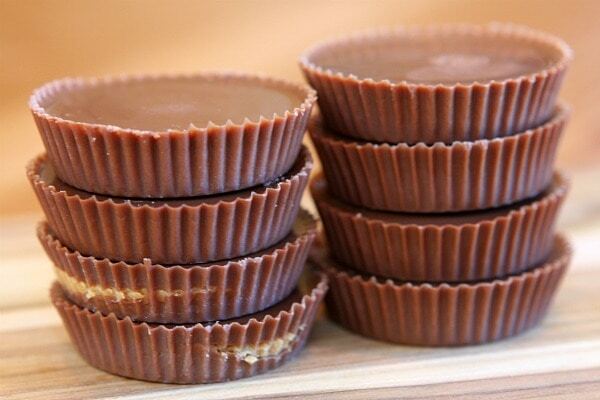 If you’re a fan of peanut butter and chocolate together, you’re mostly likely a big fan of peanut butter cups. And if you’re a fan of peanut butter cups, I’m sure you’ll agree with me that they are really, really awesome when they’re fresh out of the freezer. 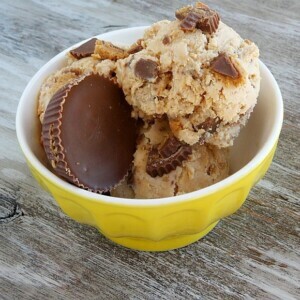 So it’s really a no-brainer to put them in ice cream, where you can eat a piece of frozen peanut butter cup in every bite. Yep. 1. 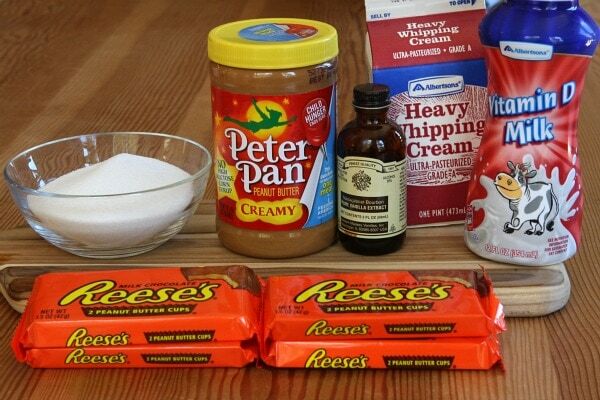 Make the base: In a medium mixing bowl, use an electric mixer to combine peanut butter and sugar until smooth. Add milk and mix on low until sugar is dissolved- a full two minutes. You don't want to be tasting crunches of sugar in your ice cream, so give it a chance to dissolve. Mix in heavy cream and vanilla and beat until well combined and smooth. 2. Process the ice cream: Turn on your ice cream machine, pour the base in the freezer bowl, and let mix until thickened, about 25 to 30 minutes. A couple of minutes before you're ready stop the mixing, add in the chopped peanut butter cups. The ice cream will be a soft-serve consistency. You can eat it right away, or freeze to eat later. If you freeze it for later, it will be more ice-cream-scoopable. Let it sit out for a few minutes before you try to scoop it. 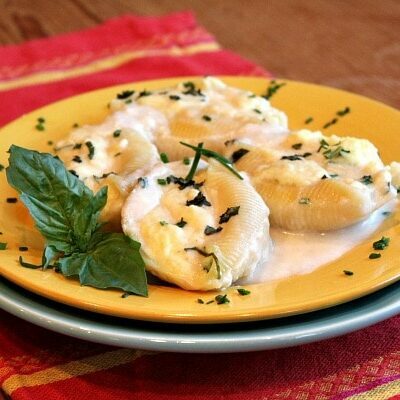 *This recipe is GLUTEN FREE adaptable. 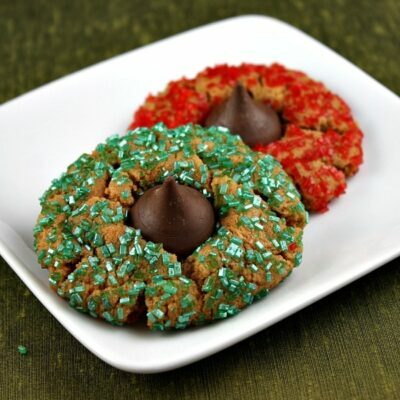 If you're preparing this recipe as Gluten Free, make sure you use Reeses snack size or miniatures (those are known to be GF), and use a brand of peanut butter that is recognized as GF. *Here's an easy way to measure sticky peanut butter: Just spray the measuring cups with nonstick spray before you spoon the peanut butter into them. It'll slide right out! *Make sure you freeze your ice cream processor's freezer bowl for a full 24 hours before processing your ice cream. I made this last weekend and it was amazing ! Love that it comes out thick, like a store bought ice cream, but with simple ingredients. Will definitely be making again !!! I’m interested in adapting this into frozen custard but I have one small question – do you offset the sugar called for in the ice cream base from the sugar already supplied from the peanut butter & reese’s? I recently made cookies & cream frozen custard using oreos without doing so and it came out a little too sweet. I’m not really sure… probably not. Might be a little too sweet for you then! 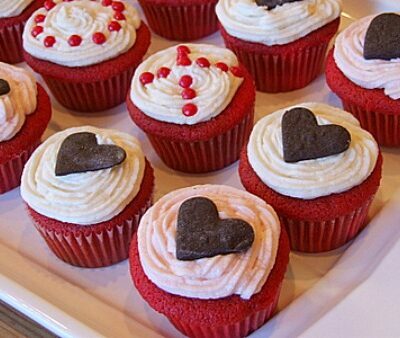 All I can say is YUM!!! I made this for my husband who LOVES peanut butter. 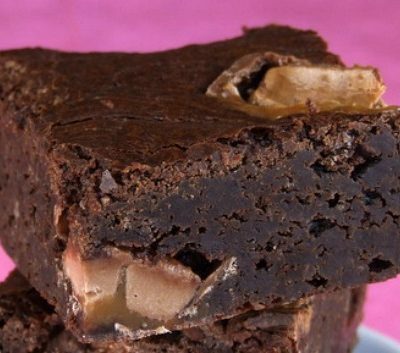 This recipe is fantastic. 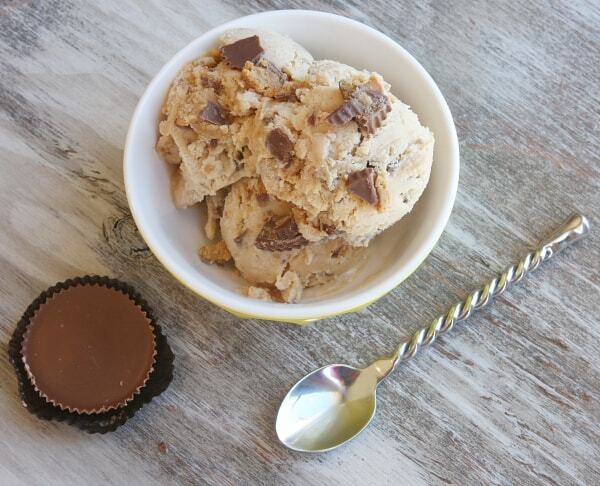 It is creamy, peanut buttery bliss! Thank you for the recipe.